Do your eyes look tired from too much screen glare, long hours at work, or plain exhaustion? 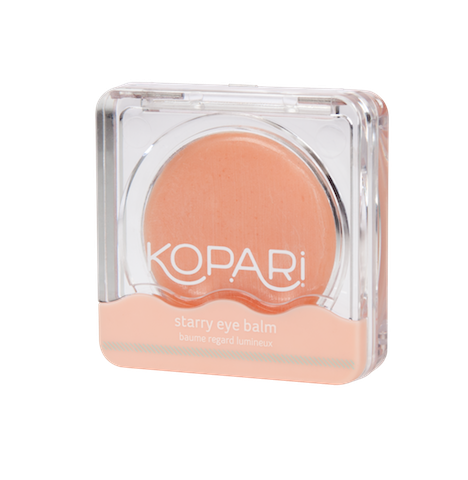 Refresh, de-puff them in a few minutes with Kopari’s Silky Starry Eye hydrating formula that soothes the eye area to reduce dark circles and puffiness — and brighten the area with a dose of caffeine and light-refracting minerals. 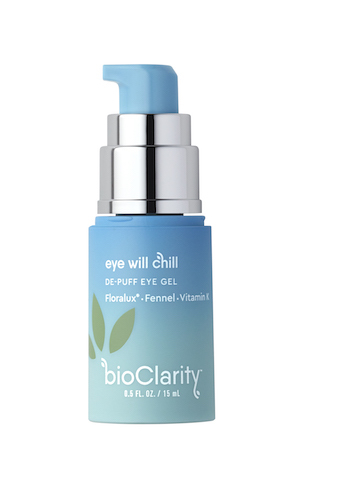 Totally vegan, cruelty-free, paraben-free, silicone-free, & phthalate free, the refreshing eye balm is available at https://koparibeauty.com/products/starry-eye-balm. Phytonutrients are essential for your health, yet the American diet is lacking in this essential nutrient. 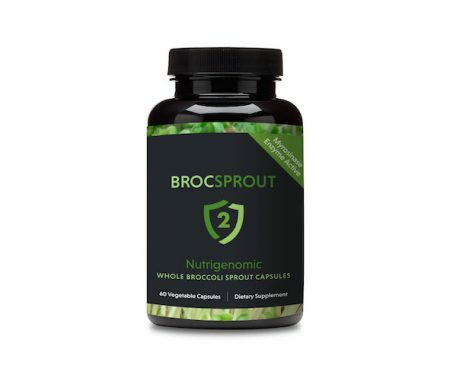 If you take 2 capsules of Broc Sprout 2 daily, you will receive a highly concentrated source of phytonutrients derived entirely from fresh, young, whole broccoli sprouts — the most potent natural dietary source of sulforaphane. Sulforaphane is a compound obtained from cruciferous vegetables such as broccoli, brussel sprouts, and cabbages that boosts your body’s immune responses. Sulforaphane has been scientifically proven to also have protective effects against ultraviolet (UV)-induced skin damage. For healthy cells in a stronger body, this green supplement is essential.Order it at www.brocsprout2.com. 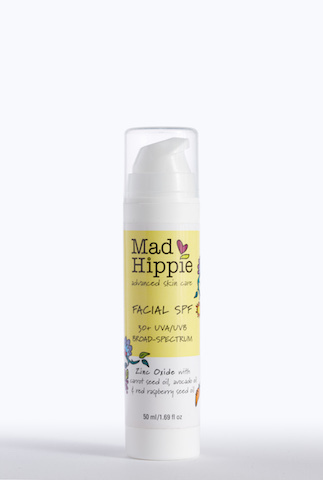 Use a safe sunscreen this Spring and Summer such as Mad Hippie Facial SPF 30 + UVA/UVB broad spectrum with 16 % zinc only and carrot seed oil, avocado oil and red raspberry seed oil. Apply before heading into the sun for peace of mind. 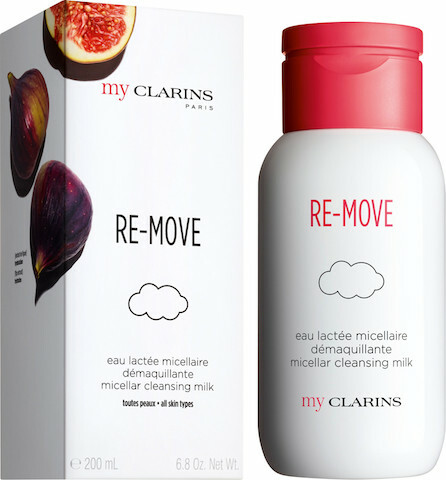 With no chemical blocking agents, GMO free with BPA free packaging, cruelty free. Learn more at https://www.madhippie.com/collections/all-products/products/facial-spf. If sprays are more your thing, pick the new pineapple scented, water-resistant sunscreen Spray by Hint, the maker of flavored water without sugar, diet sweeteners, preservatives or sodium. The broad spectrum SPF 30 contains no oxybenzone, and no parabens. The Hint sunsticks contain skin-loving ingredients, such as aloe vera, vitamin E, jojoba oil and grapeseed oil. Easy to toss in your tote or to take with you on a plane, they’re convenient to use and safe. Discover at https://www.drinkhint.com/.